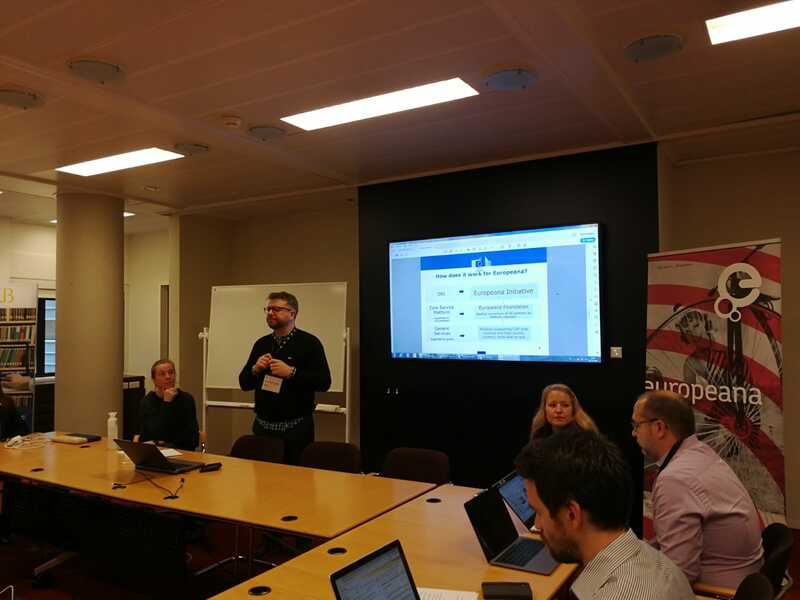 At Europeana’s central office in The Hague, a coordination meeting was organized for all the Generic Services projects 2018-2020 funded under the CEF programme in the most recent round of calls. 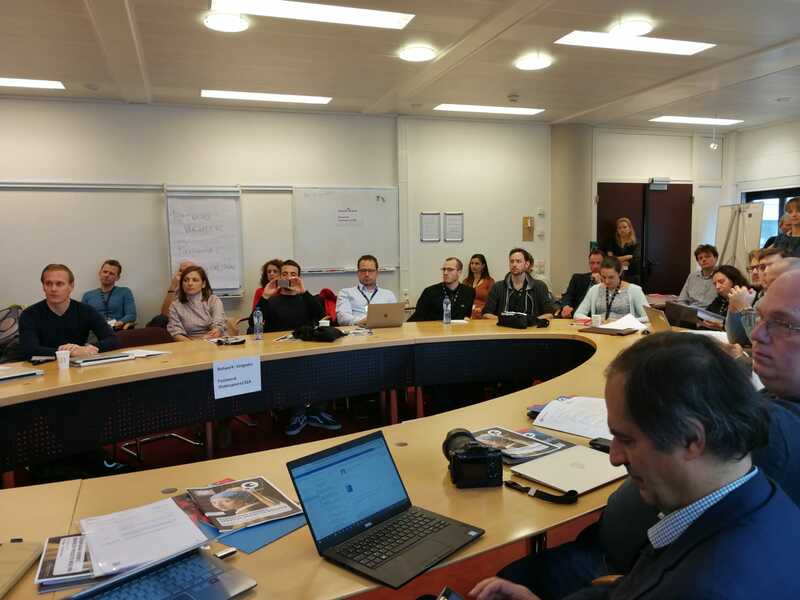 The meeting aims at knowing each other and developing synergies for Europeana and in the group. 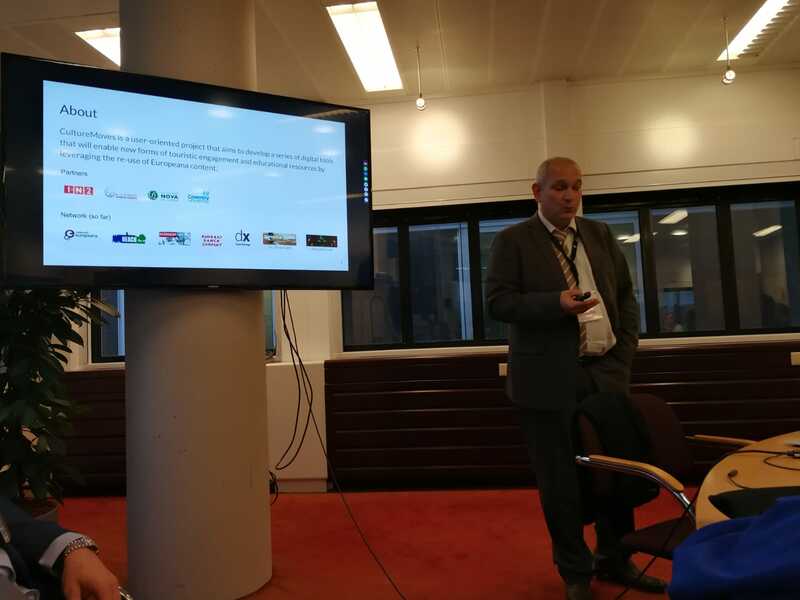 Present at the meeting, that was opened by Europeana director Harry Verwayen, was also the EC representative Krzysztof Nichczynski, whom we at Photoconsortium know very well as he was the Project Officer of our mothership project Europeana Photography (2012-2015), and mrs. Kyriaki Tragouda from INEA. 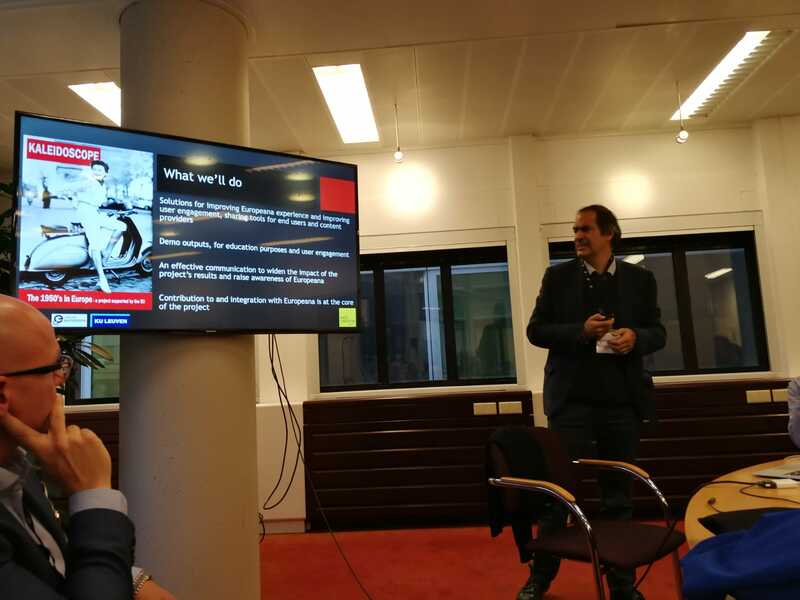 EC supports the Europeana platform with nearly €6 million investment allocated to 11 projects involving 22 Member States: Fifties in Europe Kaleidoscope, Culture Moves, Europeana Media, Crowdheritage, EnrichEuropeana, Your 3D View on Europeana, Opening Up Historiana, Culture Chatbot are the newest ones, in addition to Europeana Migration, Byzart, and Rise of Literacy that started earlier. 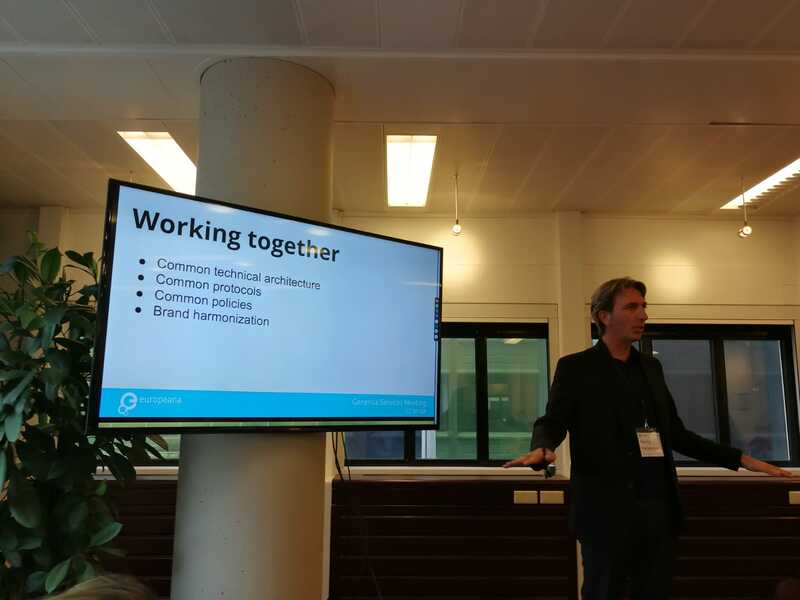 The common, overarching objective for all of them is to deliver high-quality tools and strategies to improve users engagement with Europeana platform and content. 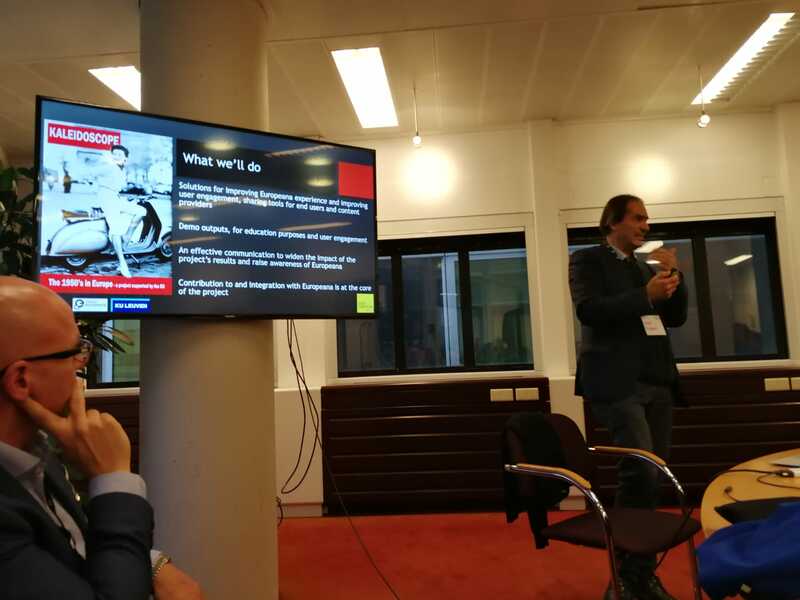 Fred Truyen and Antonella Fresa, for PHOTOCONSORTIUM and KU Leuven, joined the meeting for presenting, and representing, the new Fifties in Europe Kaleidoscope project that was launched with a kick-off meeting last month in Leuven. 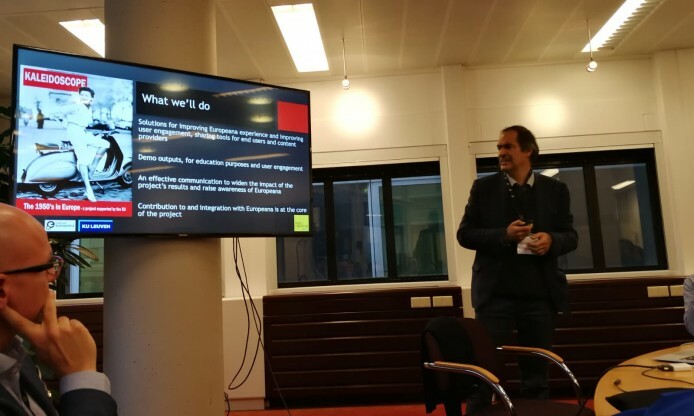 On the occasion, colleagues from Culture Moves project, particularly the coordinator George Ioannidis from IN2, finalized with president Fred Truyen the cooperation agreement between their project and Fifties in Europe Kaleidoscope.